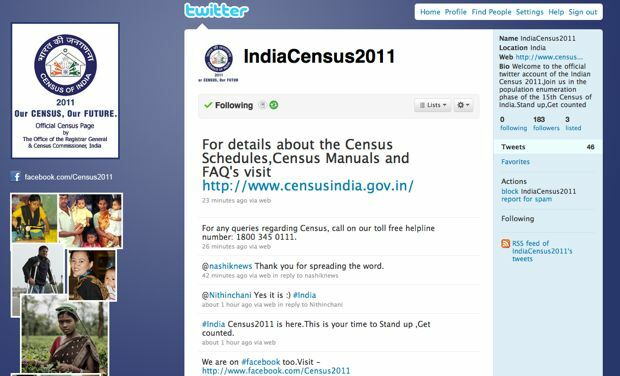 India’s Twitter-Loving Census: World’s Biggest Operational Nightmare? The census campaign includes dedicated Twitter and Facebook pages, but how will the country’s 1.17 billion population actually get counted? 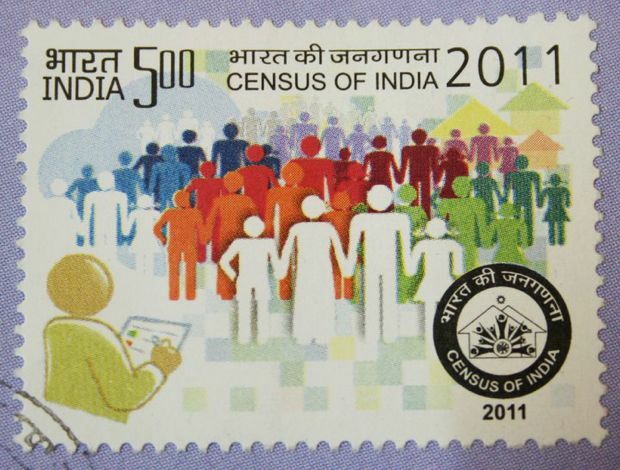 Today, India begins the population enumeration phase of its once-a-decade census. Some 2.7 million workers are being sent out to collect data on the 1.17 billion people that inhabit the country’s borders. And it’s all supposed to be completed in the next three weeks, making it one of the world’s largest operational nightmares. “It is the second-largest census in the world,” after China, said Vice President Hamid Ansari. Given that India has developed rapidly since its last census 10 years ago, the country–and the world–will benefit from understanding the socio-economic shifts that have taken place. 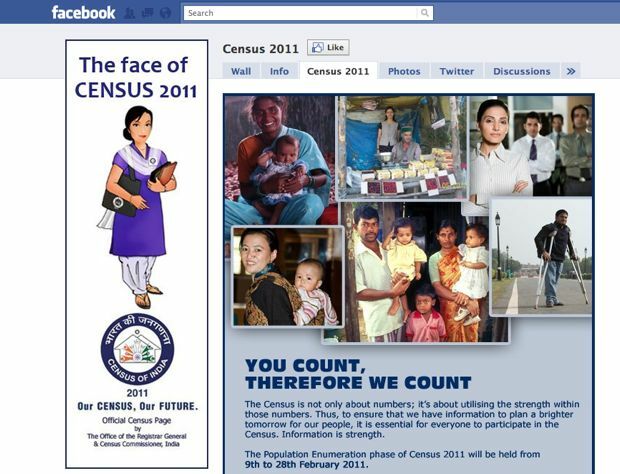 And one notable component of the census campaign–given the population changes in India–is the rise of the Internet and the role of Twitter and Facebook. But Twitter and Facebook only reaches a tiny portion of India’s population. The country’s got 40 million slum-dwelling residents along with a network of informal settlements and working sectors. So it remains to be seen how much “you count, therefore we count” actually bears out in practice. Census workers–many of whom are teachers–will visit 640 districts, 7,742 towns, and 600,000 villages, in addition to homeless populations found dispersed throughout the country. But they have an impossibly short time in which to collect all the data. The United States population is significantly smaller, at just over 307 million, but the census data-collecting period is roughly the same–at 2-4 weeks. Instead of representing the people and boosting government and private sector knowledge about the population, the census may end up leading us astray with incomplete or false information. Corruption has been known to plague the country’s government offices, and the census is just as vulnerable to government meddling as any other undertaking, raising the possibility that in the likelihood that not all 1.17 billion–or even close to that many–are accounted for.